More great coverage coming your way from Fan Expo Toronto! 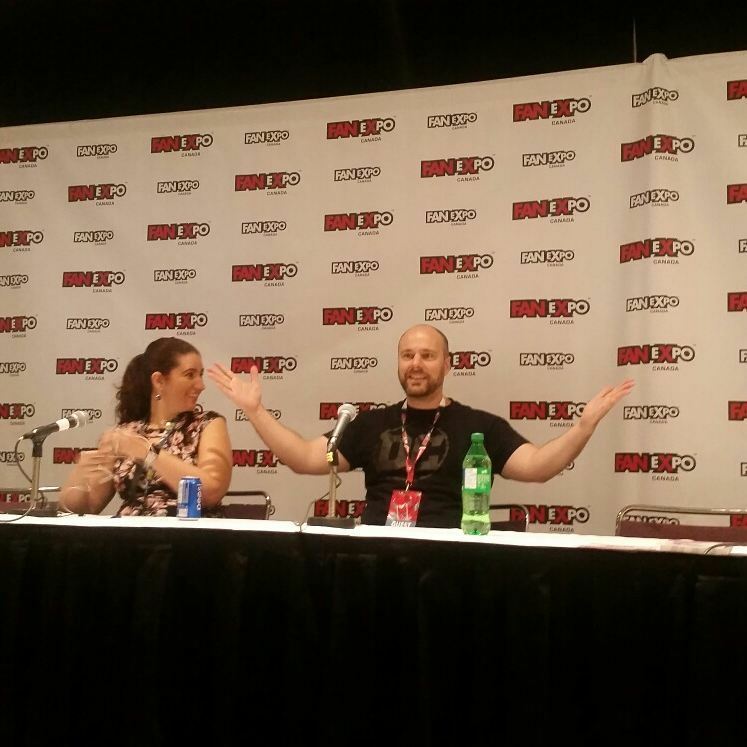 With so much to see and do at this awesome event, it’s easy to miss out on some of the great moments like Sunday’s Tom King creator spotlight panel. Well, the good folks from COS were there, so buckle up, ear muff the kids and come join us for some classic comic con moments with the best writer in comics, Tom King.